Some Chinese pet owners don’t trust local pet food and will taste it themselves before serving it. They now have fewer choices, as China takes aim at U.S. products. 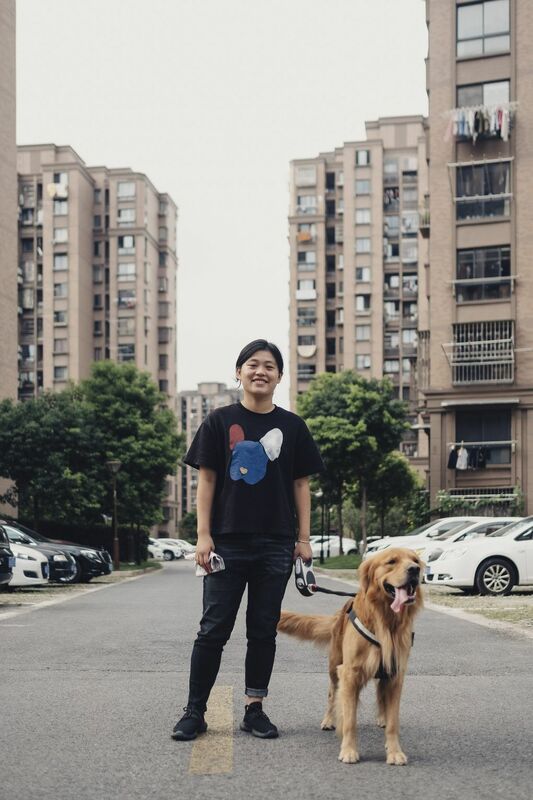 Dada is Ren’s beloved golden retriever, and she pays heavily in Shanghai for an imported U.S. brand of pet food called Canidae so that he can eat the best. Ren often tastes his food herself to make sure it isn’t rancid or poisonous, as she believes Chinese pet food can sometimes be. 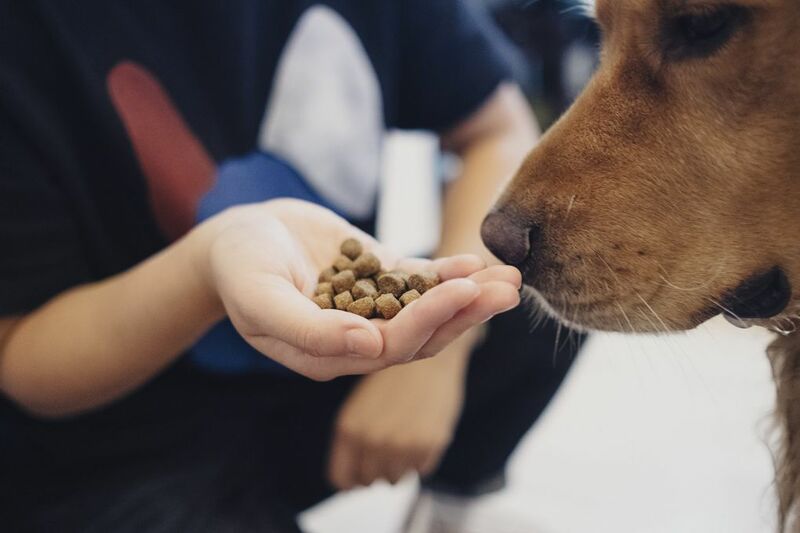 Now Canidae and other U.S. brands have become collateral damage in a trade war that encompasses hundreds of billions of dollars in goods that flow between the two countries. Pet-food industry experts say revenge-minded Chinese officials have been delaying shipments at customs since May to get back at the United States. New tariffs in July have also made imported pet food more expensive. 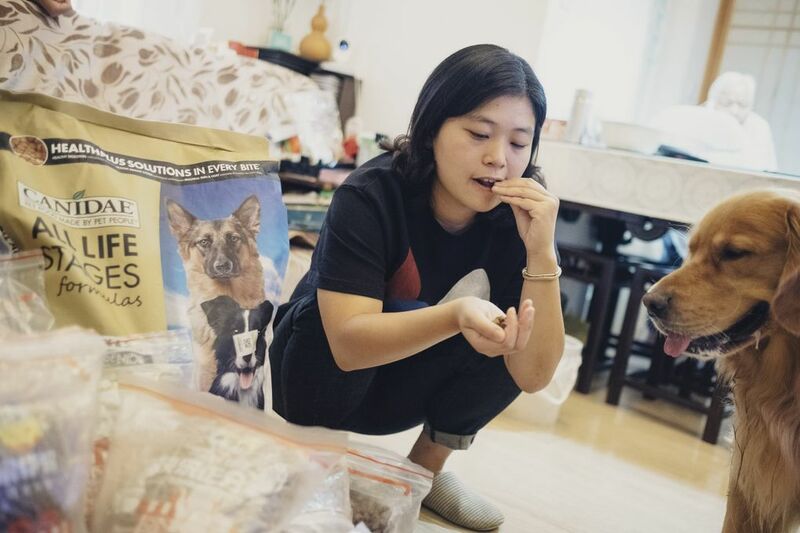 In June, desperate for supplies, Ren bought 200 pounds of Canidae for Dada and for her boyfriend’s dog, a French bulldog named Houhou. “I have nightmares that wake me up with anxiety about not being able to buy Canidae anymore,” she said. 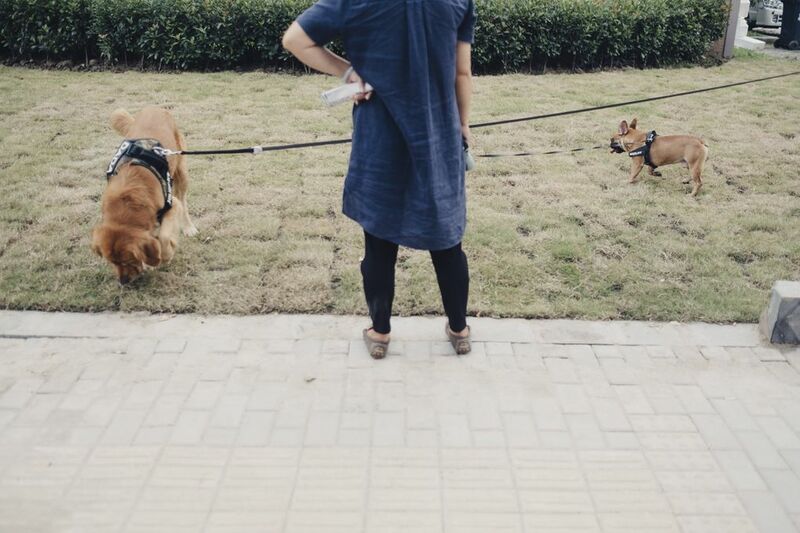 Ren is not the only Chinese pet owner taking action. Austin Chen, a Guangzhou resident, has been stocking up for his orange tabby, Fera, in case his U.S. brand of cat food is next. 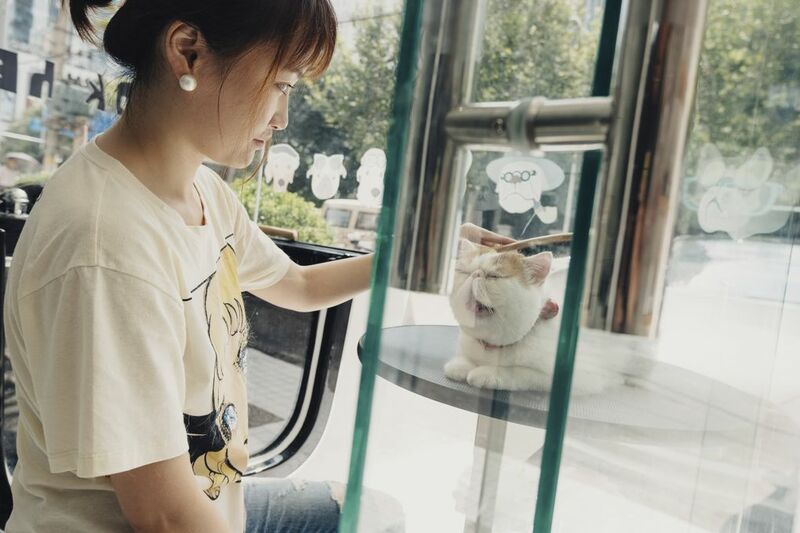 Choosy pet owners like Chen are a small minority in China, but their pain could presage broader tensions as the trade war deepens. China’s retaliatory tariffs have made imported soybeans and meat more expensive in a country that depends on imports for many of its food needs. Attitudes in China could harden if a lengthy trade war leads to higher prices, but it could also put pressure on Beijing to win concessions or cave — and both options carry big risks for China’s leaders. 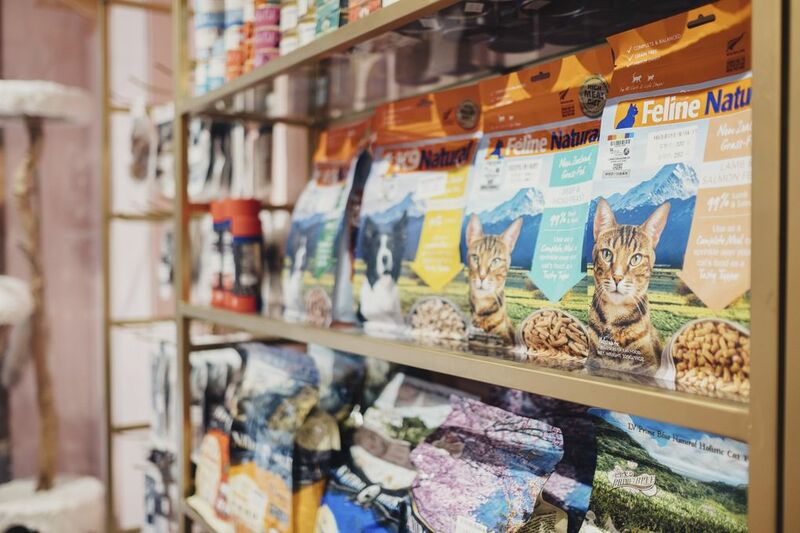 Pet food may seem an unlikely target in a trade war, but it shows how creative Chinese officials must become if they want to hit back at President Donald Trump. China doesn’t import enough to match dollar-for-dollar Washington’s tariffs on more than $250 billion in Chinese goods. Instead, Beijing has taken a series of unorthodox moves, such as blocking a huge corporate takeover and tying up imported cars in administrative knots at China’s docks. Regardless of where it comes from, some owners like Ren try the pet food themselves. If it smells or tastes like rotting fish, decomposing chicken or other unpleasantries, they won’t let their pets take a bite. In the United States, the Food and Drug Administration has been issuing warnings since 2014 about pet food jerky from six Chinese companies. That same year, the American retail chain Petco said it would halt sales of pet food from China. PetSmart, another big American retailer, quickly followed, though Chinese products continue to be sold at many U.S. stores. China also began allowing some wholesale imports of U.S. beef for people last year. 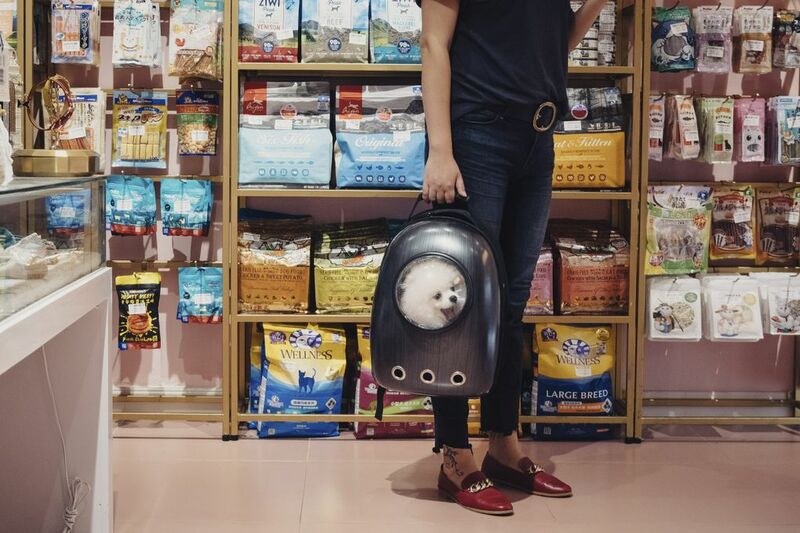 Industry officials in China say importing pet food from the United States has become tougher since May, and that the trade war is to blame. EPet, a Chinese online marketplace, said in mid-September that import controls were tightening and officials were carrying out more inspections. 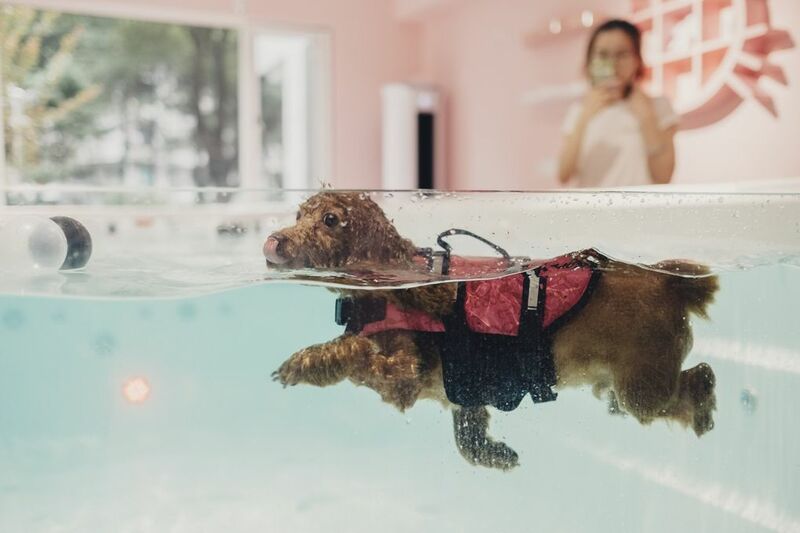 Vivian Li, the China representative for Halo, a pet food producer in Tampa, Florida, said the company was set to enter the Chinese market this year but had been dismayed to see ever-tighter customs inspections and the 25 percent tariffs. “It is a very tough time for us,” Li said. But for now, pet food may remain a hostage of the trade war. Ren, Dada’s owner, recently found online and bought a scarce bag of Canidae, but she was told it was stuck in customs. She canceled instead.